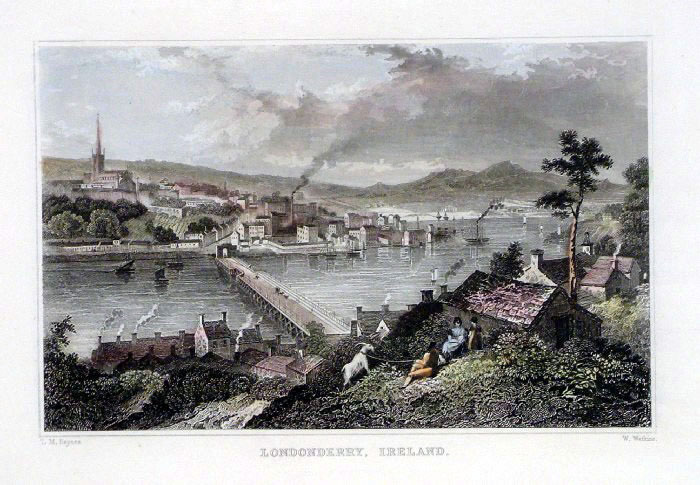 Note that there is no political or national distinction here between North & South. 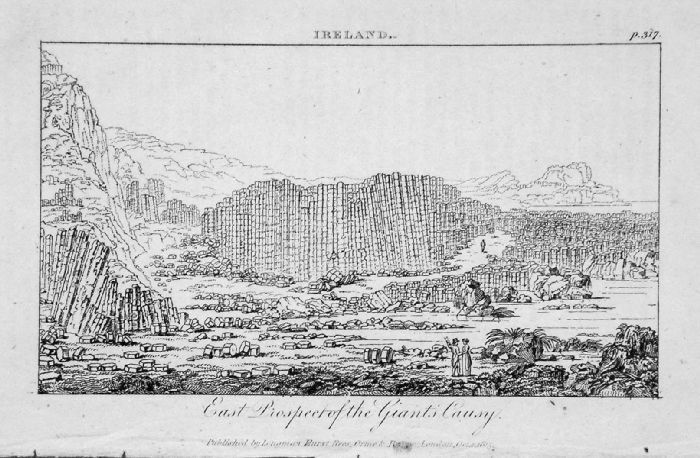 This page deals with the geographical island of Ireland. 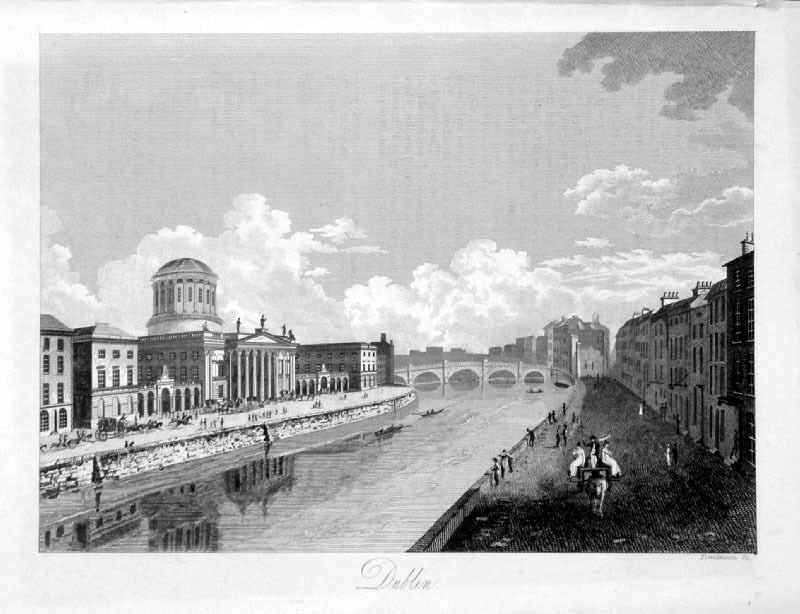 The Four Law Courts, Dublin Bartlett 1844. 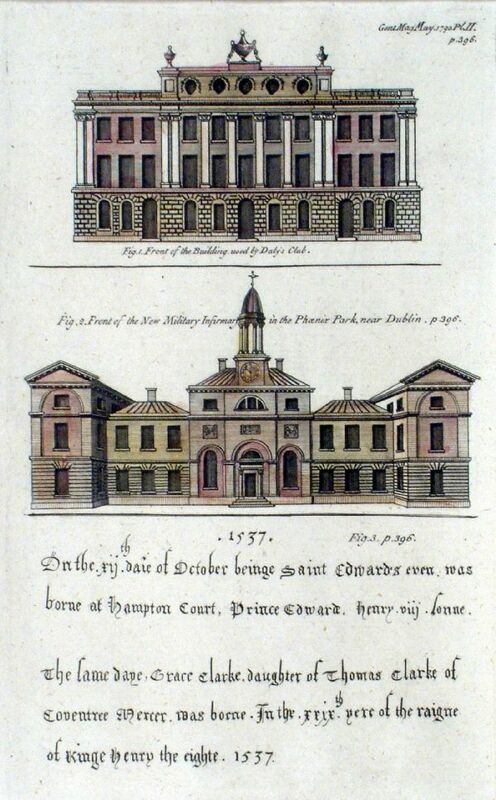 The Four Law Courts, Dublin Harwood 1840. 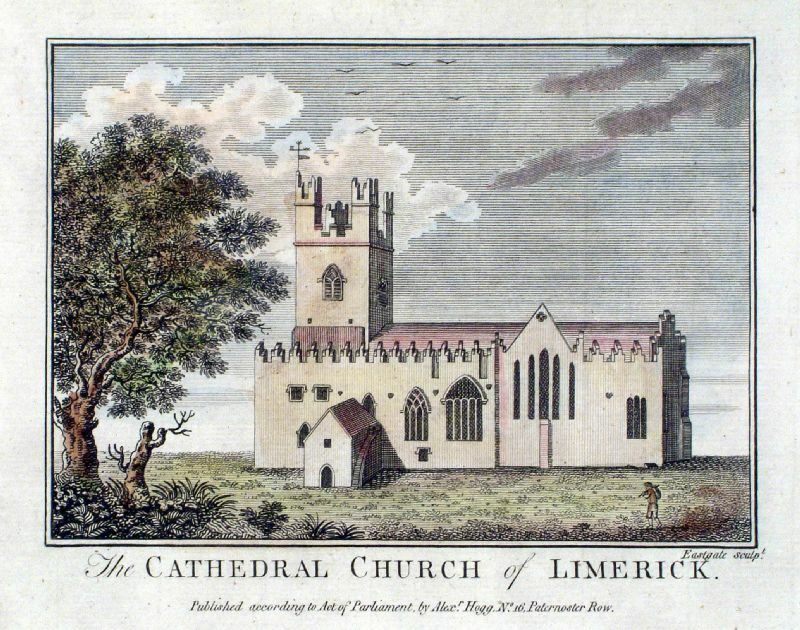 The Cathedral of Limerick Eastgate / Hogg c1785. 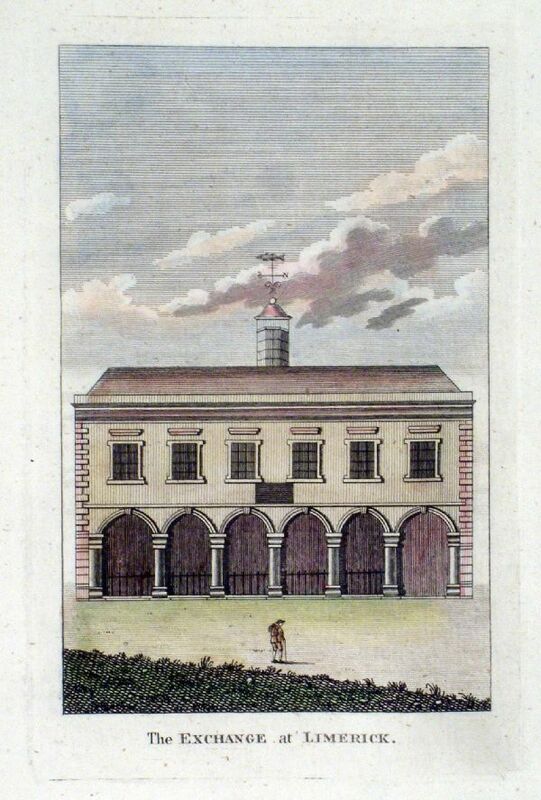 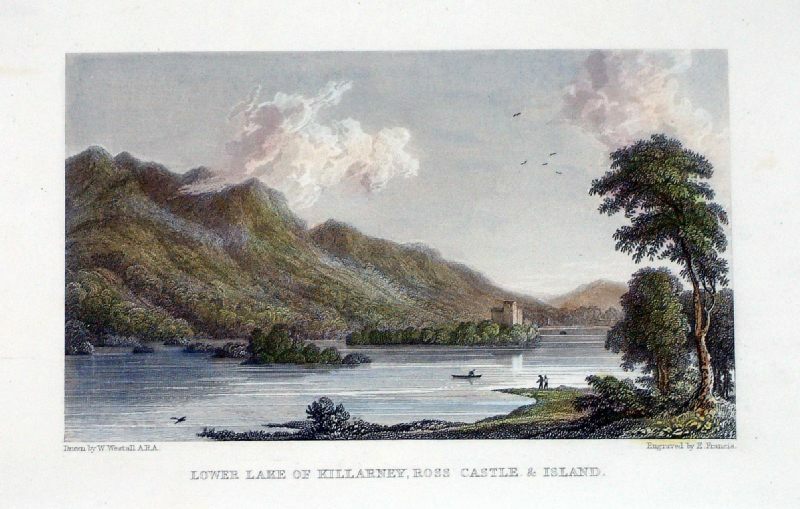 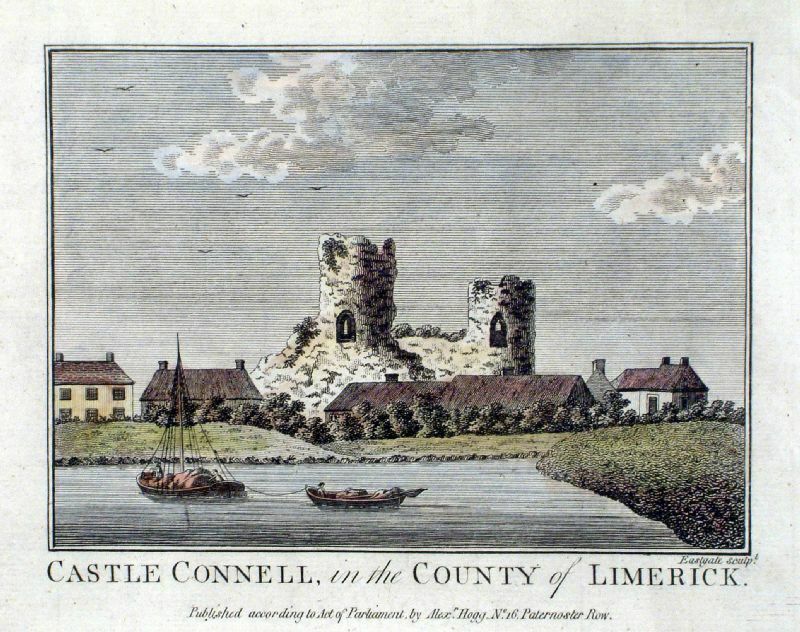 Castle Connell in the county of Limerick Eastgate / Hogg c1785. 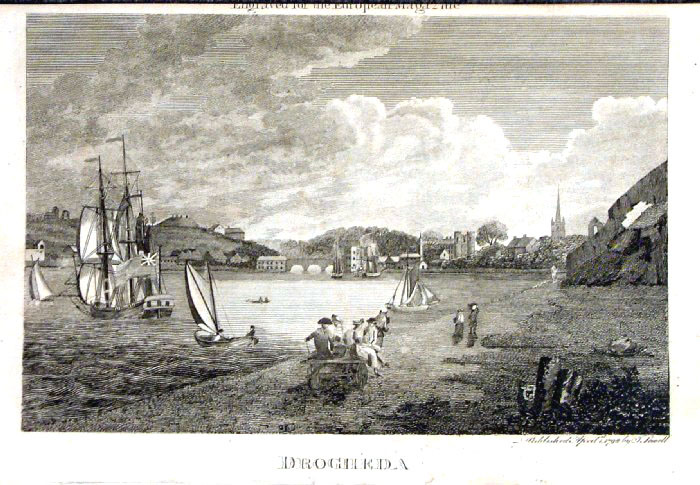 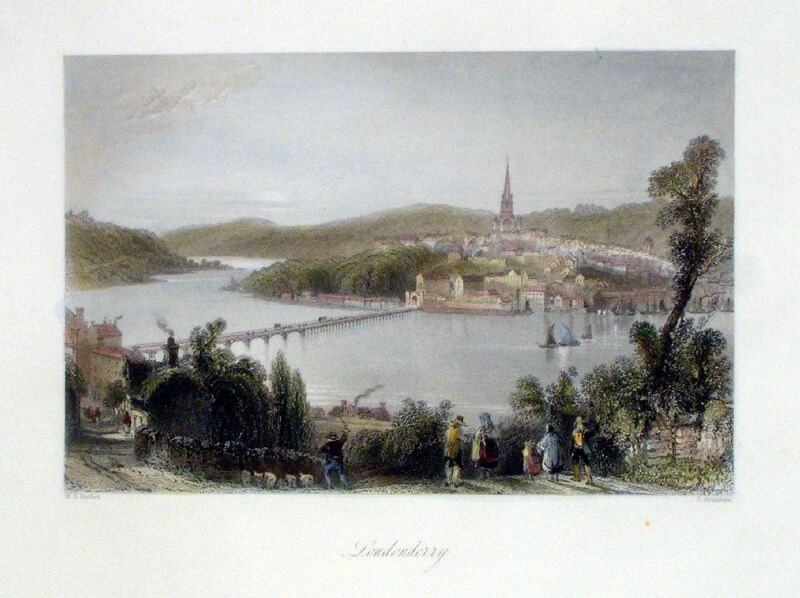 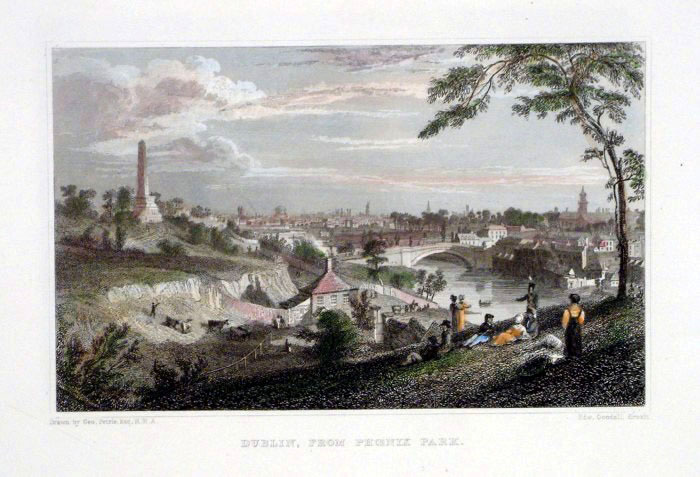 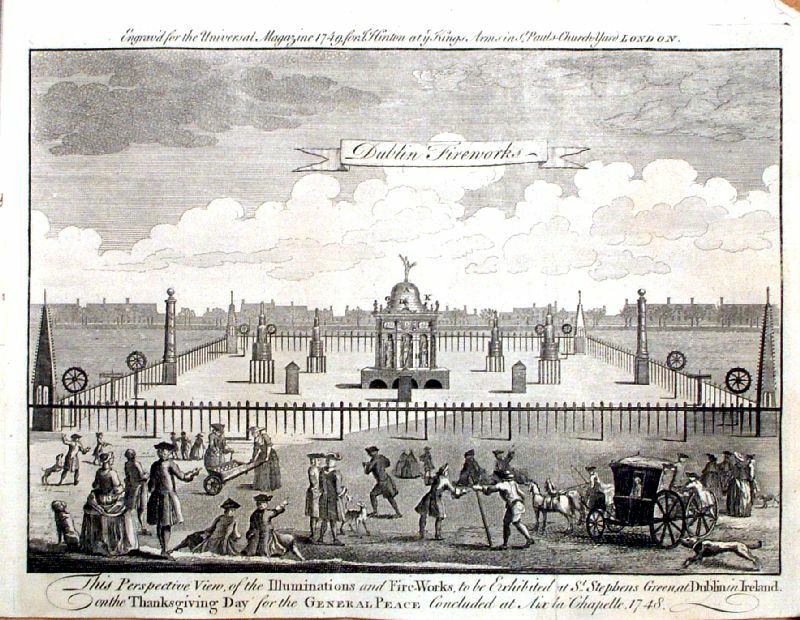 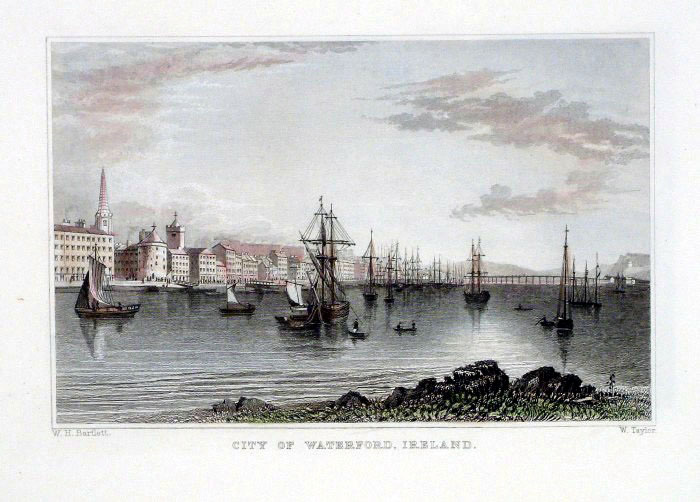 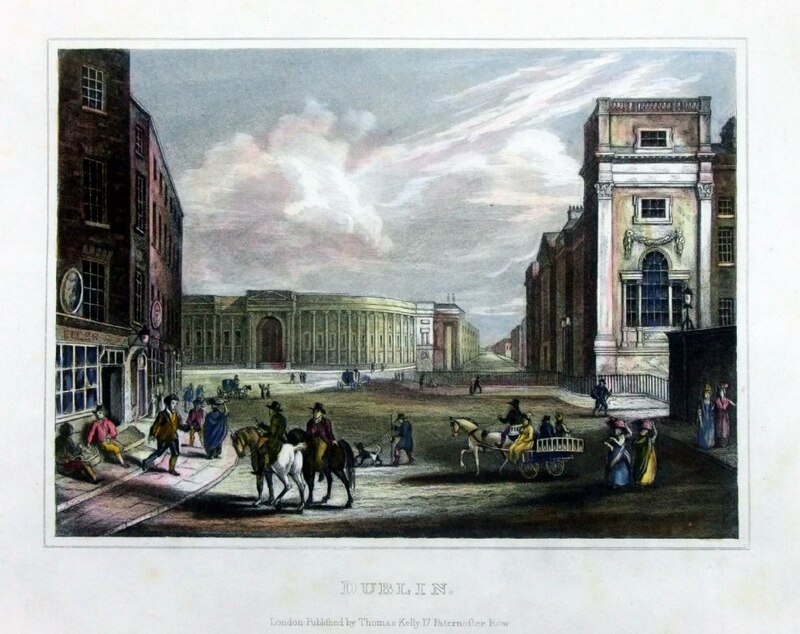 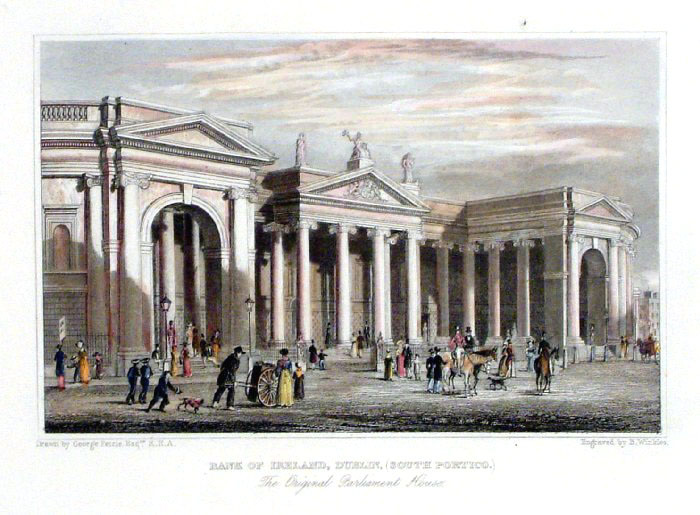 Dublin Tomlinson 1809 Copper Engraving. 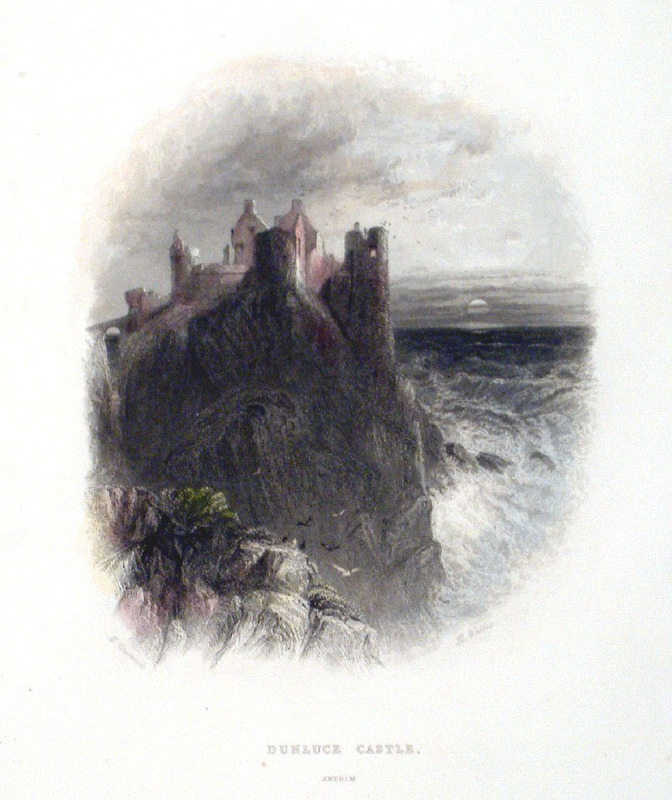 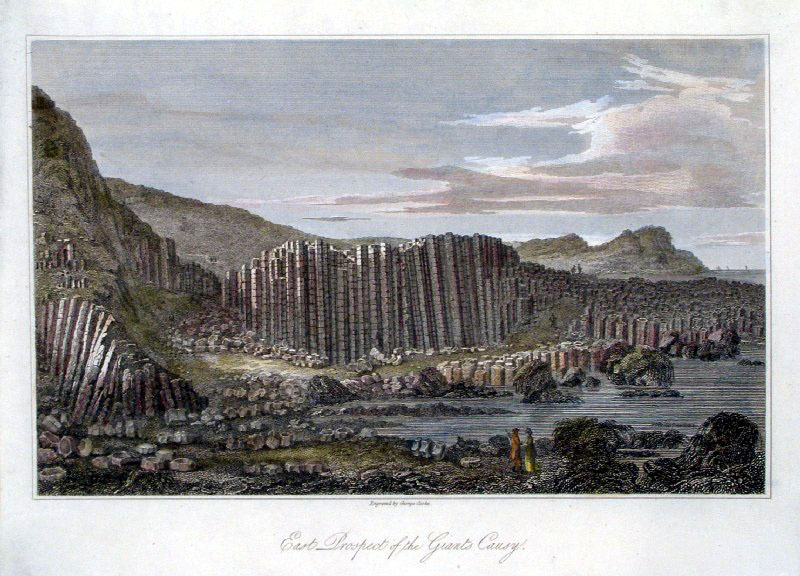 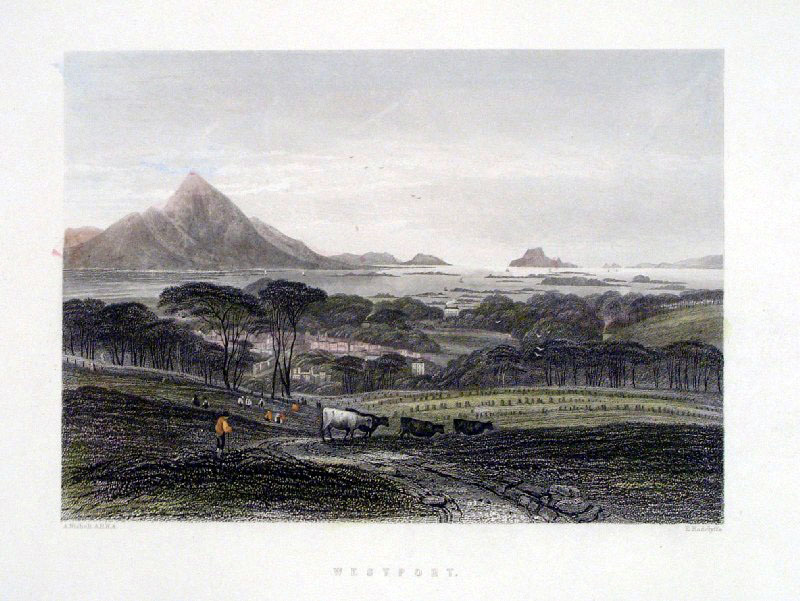 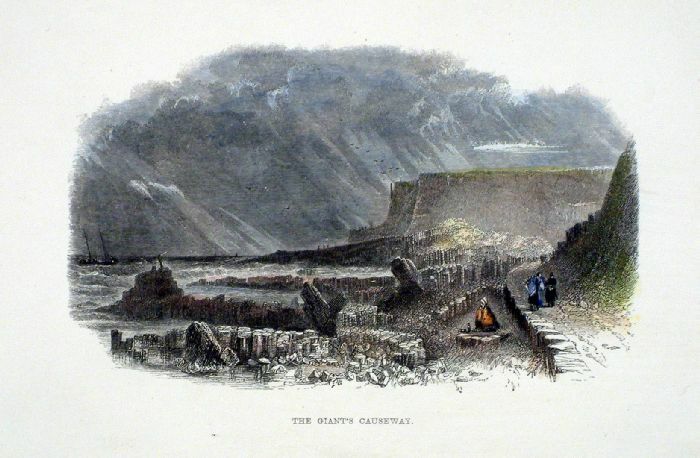 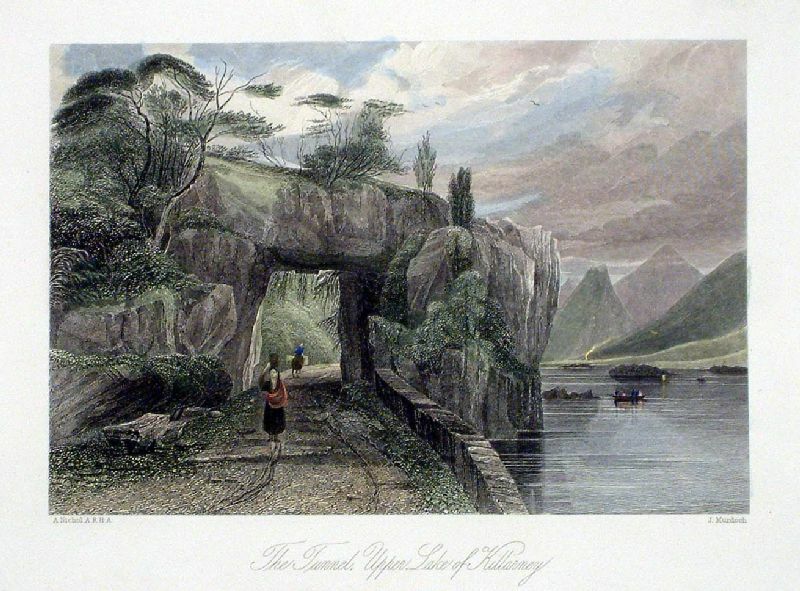 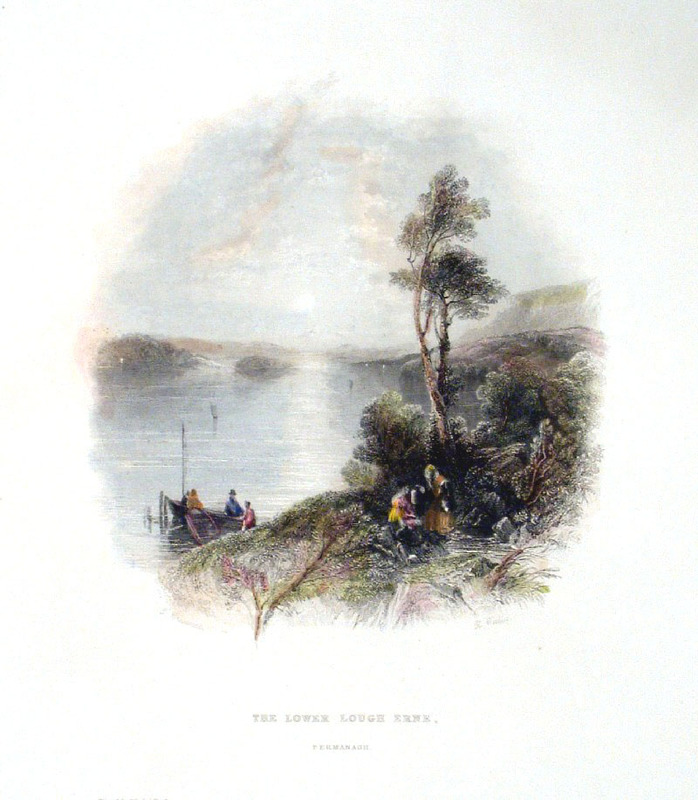 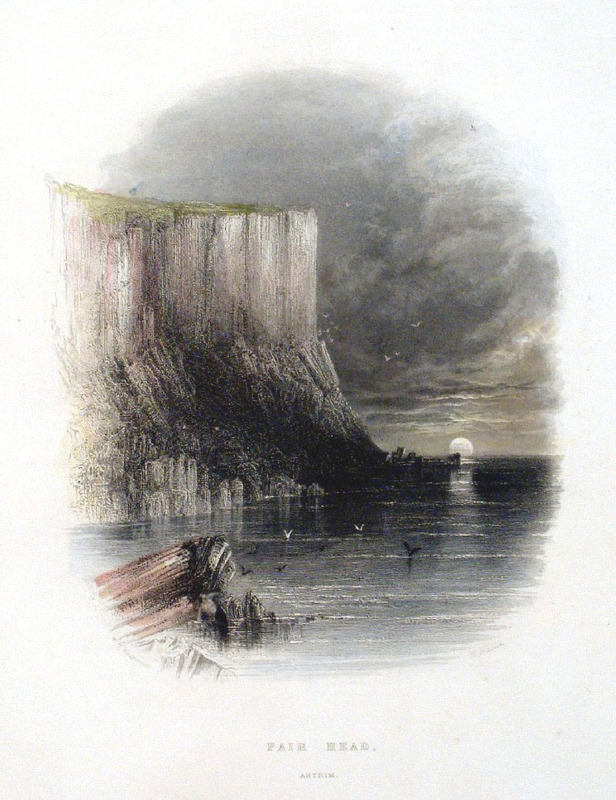 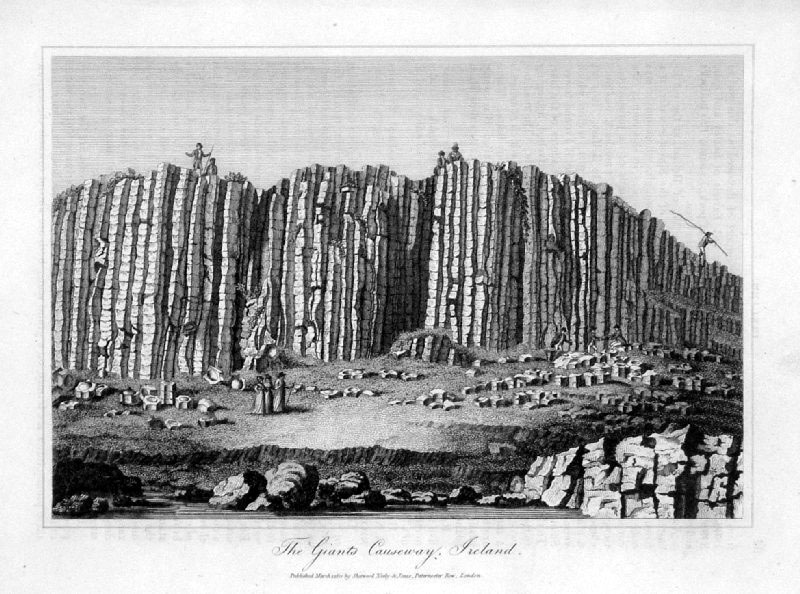 Fair Head, Antrim Wallis c1843 Steel Engraving.